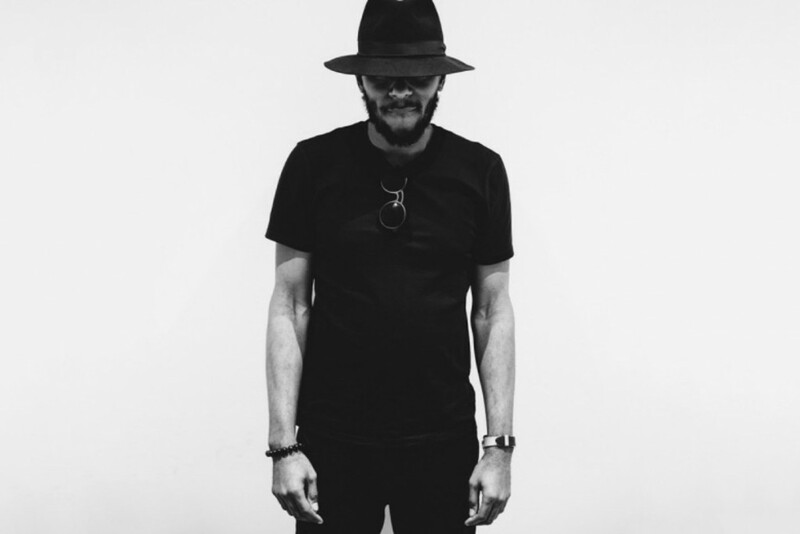 On Tuesday night, (19 January 2016) Kanye West took to Twitter to post a message from Yasiin Bey aka Mos Def. Posted on Kanye West’s website, the audio message is actually a freestyle phoned to ‘Ye called “no more Parties in S.A.” The title references Yasiin’s recent arrest and expulsion from South Africa for trying to leave the country on an illegal “World Passport.” The rapper and his family has been living in the country on a visiter’s permit and they were ordered to leave in 14 days. In the freestyle, Def gave his side of the story and announced his retirement from the music industry and Hollywood, “effective immediately.” He promises to release one final album later this year. 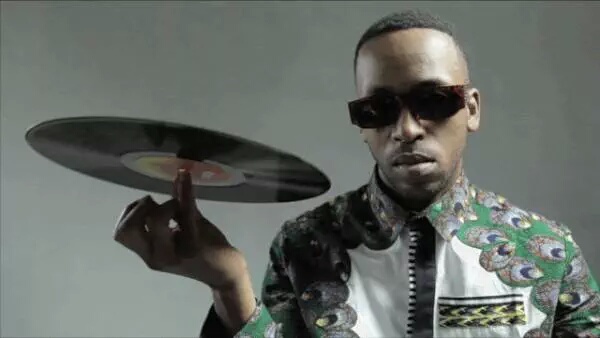 Coming from the 1st instalment, Spoek Mathambo brings part 2 of the documentary about South African dance music that you you should know about. A trio collective from Soweto, portraying South Africa as they see it. 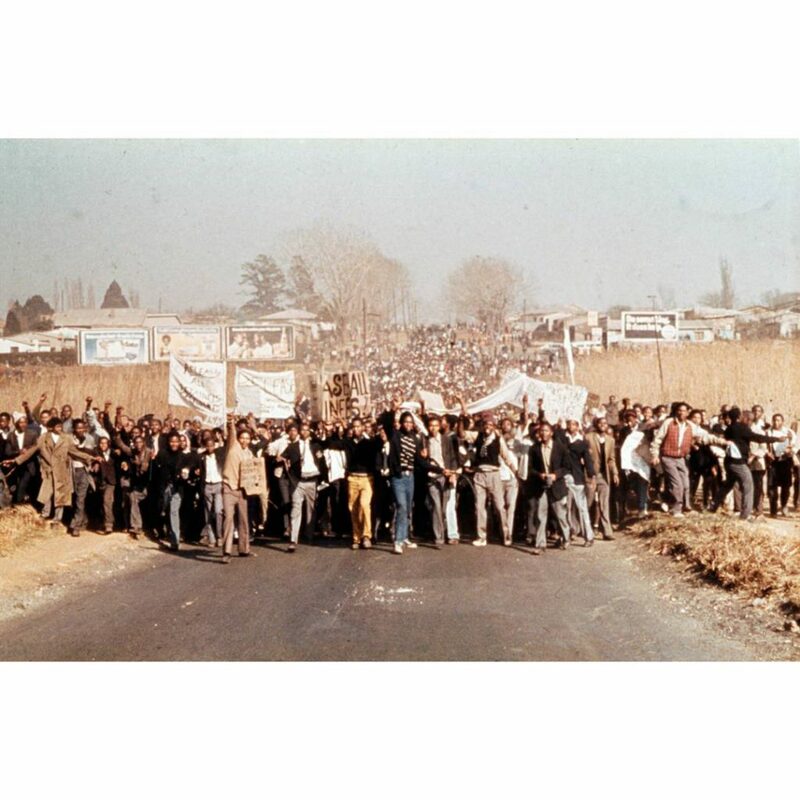 On the eve of one of the most important weeks in our history, a time that would forever shape the voice of youth in South Africa as brave, creative and imaginative. Let us celebrate the spirit of that voice! Today South Africa continues to be shaped by young creative minds. Loving the Fela Kuti, High life influenced trumpets… Talib Kweli visit to Mzansi featuring Rubix, Bajah Talib Kweli’s trip through South Africa on his self-directed music video “High Life,” off ‘Prisoner of Conscious’ out May 7th.